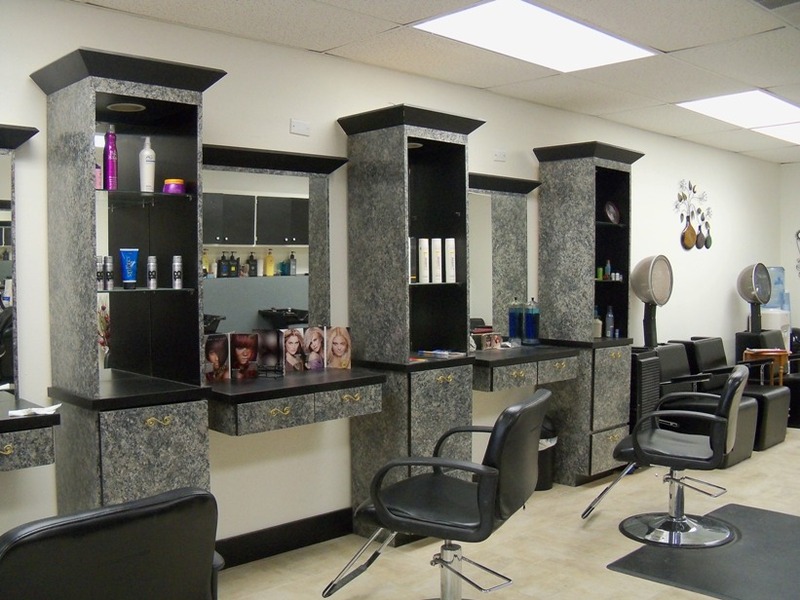 The expert stylists and technicians at Looking Glass Hair Studio are here to help you with top-notch talent and prompt, friendly service from coloring to perms, haircuts to more. Not only are we a full service hair salon for the whole family, we also offer massage therapy. So whether it's a way to spoil yourself after a difficult week, or a completely new look to start off a brighter tomorrow, you'll find what you're looking for at Looking Glass Hair Studio. Please browse through the rest of this site to learn more about our studio and the services we offer then give us a call or stop by and see us to schedule an appointment. We promise you won't be disappointed.